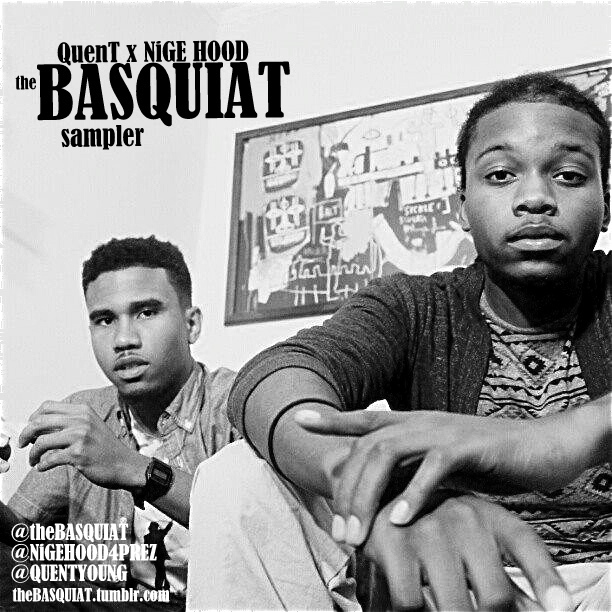 NCCU Cypher emcees QuenT and NiGE HOOD have joined forces for their new EP--or should I say work of art--The Basquiat. Watch the album trailer for The Basquiat below, which shows the two Charlotte bred rappers taking a break from the mic and enriching themselves in the local culture of art galleries and bookstores. 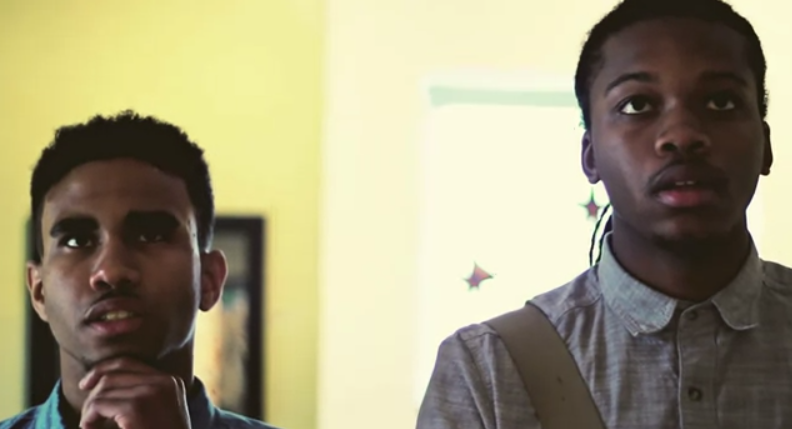 The homie Lone Ranger came through with yet another installment of his NCCU Cypher series, which showcases the lyrical sensibilities of North Carolina Central's best emcees. 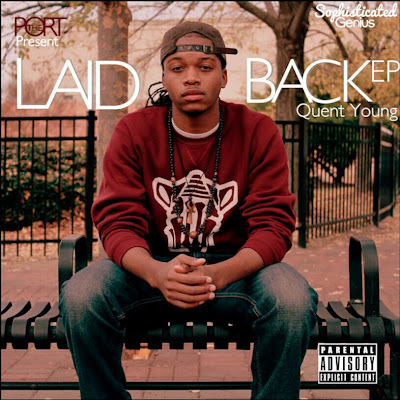 Nige Hood and GUE favorite Quent return to the spotlight for the third cypher, but share their shine with Los Angel, Yung Game, Defacto Thezpian, who each show off some quoteworthy material. Watch North Carolina hip hop in it's pure form below! Who really killed the cypher? 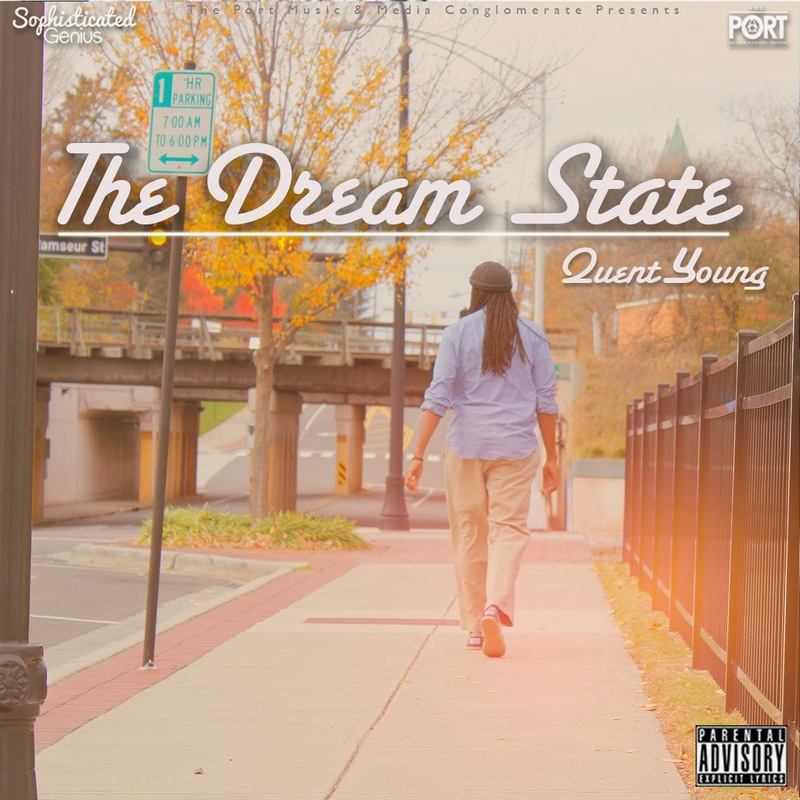 Hit up the comments and let me know what you think! For me, the best thing about Hip Hop is discovering raw, new talent before they've reached their full potential. Luckily, my home state of NC has plenty right down the highway. Roll with me to North Carolina Central University in Durham and see the talent that this school has to offer. 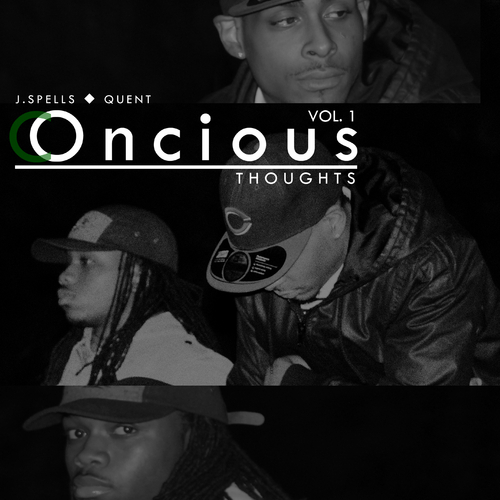 Watch below to see what Izzo TV, The Bad Guy, Quent, Jizzle P, E.R.A. & Nige Hood bring to the table when rhyming off the top to an instrumental of an AJ Padgett track sampling Pete Rock & C.L. Smooth's classic "They Reminisce Over You!" 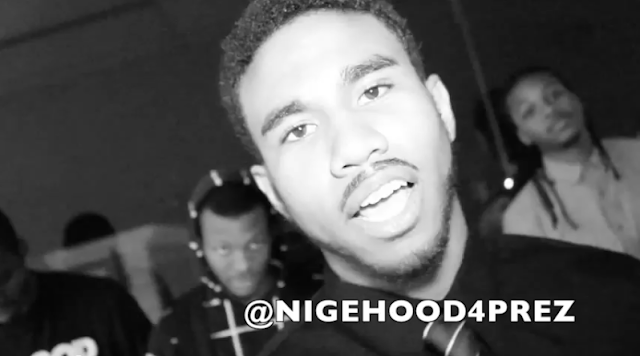 Hit the jump to see the original NCCU Cypher starring Nige Hood, Izzo TV & Quent!